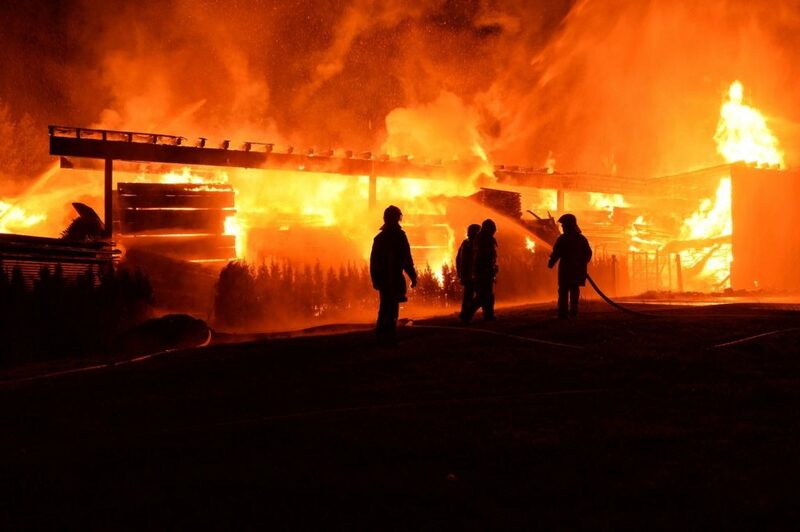 Prompt: We get our cleanup activities started the day after the fire: which means you can get back into your home or place of business more quickly. Deal Effectively with Smoke Odors: Our entire team has been trained in the proper procedures to clean and remove smoke odors from your property - which means you will never smell lingering smoke odor after our job is completed. Attention to Detail: We know that your home or place of business is precious to you. That is why we are certified by the Institute of Inspection, Cleaning and Restoration (IICRC), a non-profit certification body that establishes and monitors standards for the inspection, cleaning and restoration industries. With our IICRC-certified knowledge, you can be sure that your precious personal property can be saved from the corrosive effects of fire residue. Wealth of Experience: Every one of our project managers has many years of construction and restoration experience, with many of our members having over 30 years of experience. We work directly with you and your insurance carrier to ensure that all damages are addressed. 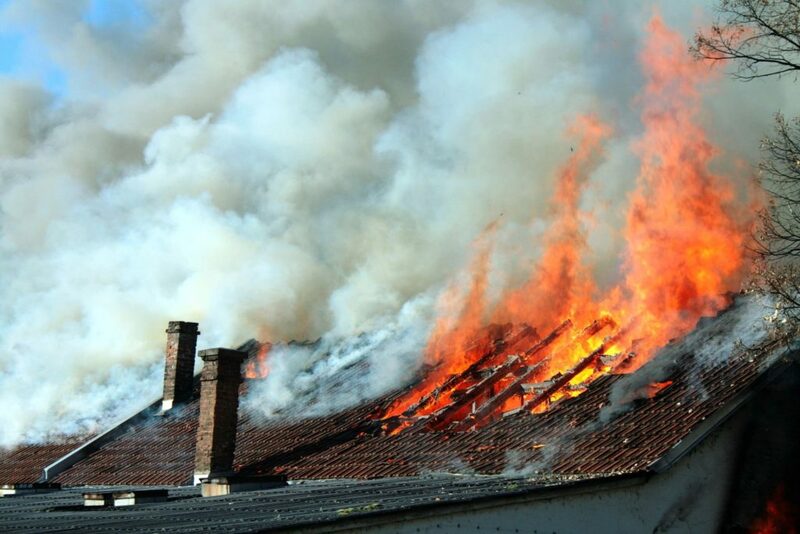 If you have suffered fire damages to your home or business, you deserve to work with a general contractor who specializes in the insurance restoration field. 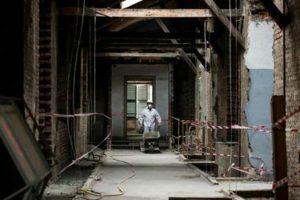 We have over thirty years of experience in working with insurance companies to ensure that all damages are addressed before the work starts. We utilize the same estimating software that most insurance carriers use which makes arriving at an agreed scope and price much easier. What does this mean to you? It means we can begin repairs once the scope of work has been agreed upon, we get repairs done fast and get them done right. At All Claims, we know how emotionally challenging a time like this can be for you, your family or employees. 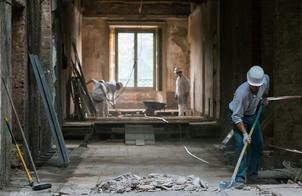 We know that your life is in many ways on hold while you await the restoration process to be completed. Avoid using electricity if you think wiring has been damaged by heat or water. Empty refrigerators and freezers if electricity is off. Prop doors open with a rolled towel or newspaper to allow air circulation. Clean and protect chrome trim on faucets and other bright fixtures immediately to prevent corrosion by applying a coat of Vaseline or oil. Remove your family, employees, and/or pets from the area: the smell of the fire residue can cause respiratory problems. Contact All Claims Repairs or ask your insurance carrier to contact us directly to arrange for an assessment. All Claims Insurance Repairs is a trusted partner of most major insurance carriers. We work with your insurance company while representing your best interests to ensure you get the repairs you deserve.